Subscription - save time and money - cancel anytime! While we don’t claim to cure eczema, our founders, both lifelong eczema sufferers, spent years developing Eczema Honey to ease their discomfort and frustrations managing flare ups. This product is made by people who live and breathe this condition everyday and are passionate about helping eczema sufferers of all ages find relief. My 2 kids are using this Product over a months and this is incomparable.You will never regret what this product could offer...in just few minutes of application you will see the amazing result.. Hasn't cured it, but has really helped with redness. Must use morning and night. It's expensive and you are supposed to keep it in the fridge which is a little annoying but worth the relief for our 1 year old. April V. Reviewed by April V.
I began using this product for my little one, who has been suffering with eczema since the age of 2 and will soon be 5. We used cream after endless cream and eczema honey has helped us finally sleep through the night! 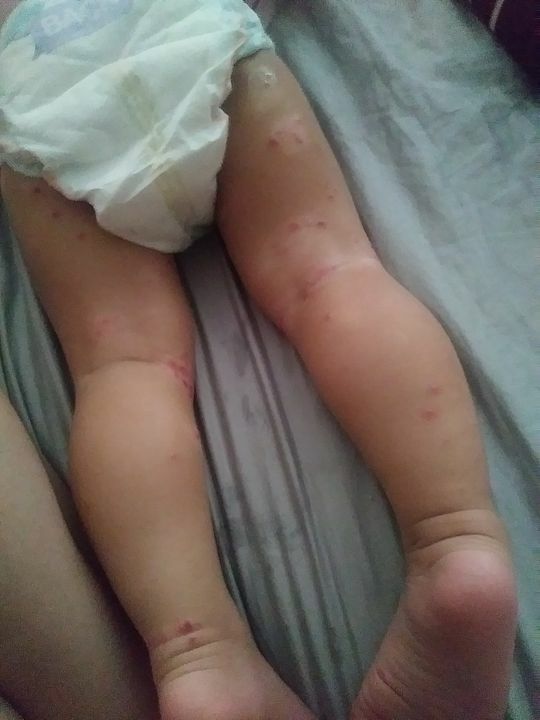 Rowena M. Reviewed by Rowena M.
My son has eczema since he's a baby. He's 10 now and I have tried everything and went to different doctors. This is the only cream he likes. I can see the difference. Insurance doesn't cover it and I need at least 4 a month. I will continue to buy it simply because it works and hopefully it will be the one to give him relief. Kathleen S. Reviewed by Kathleen S.
My grandson noticed onthe first day how soft the honey cream made his arms feel. By the second day he said he noticed a big difference. Just to get an 11 year old boy to notice anything IS A MIRACLE! Thank you!! !